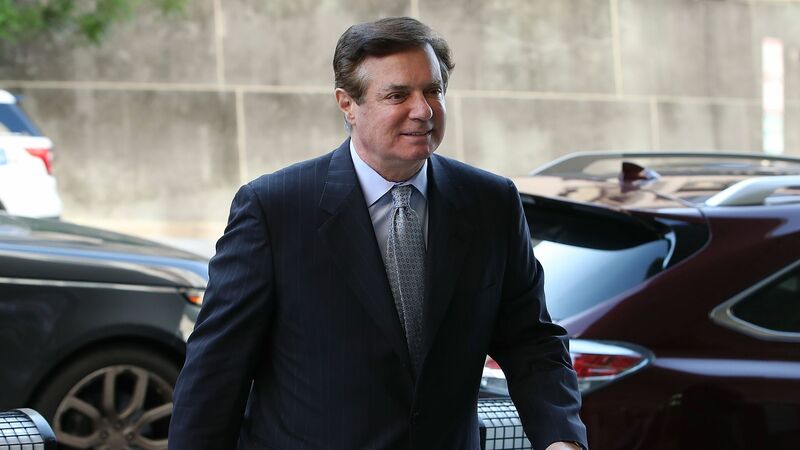 Special counsel Robert Mueller has submitted a court document outlining how former Trump campaign manager Paul Manafort breached his plea deal. The big picture: Mueller alleges that Manafort lied about his interactions with his former business partner Konstantin Kilimnik, who is believed to have ties with Russian intelligence, and Kilimnik's role in witness tampering. Manafort also lied about a wire transfer to a firm that was working for him, information pertinent to another Justice Department investigation, and his contact with Trump administration officials in 2018.